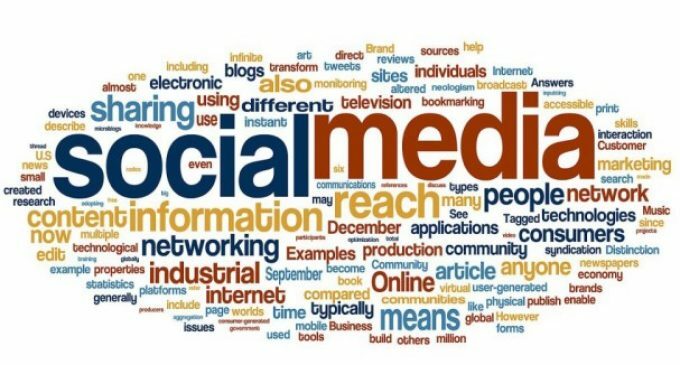 Social Media advertising is a real unbeatable factor, behind the success of each product, if you want to reach your target audience; obviously you need to use social media, because social media is an awesome and less cost platform, to know what is going on in the world. 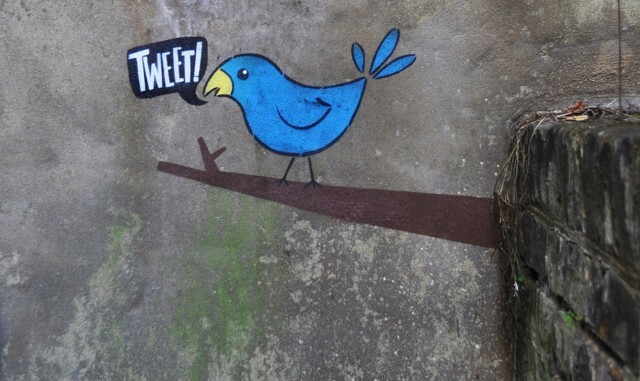 For this shares and Re-tweets are the excellent way to push your message to the end user. The most important step to create social media content with Google Alerts with the help of Google Alerts, you can subscribe to company blogs that are relevant to your industry, thus ensuring that you are always current, but keep it in a mind your material tempt the readers to hit the re-tweet or share button. Remember, you must give valuable information to your readers, don’t make your readers why I have to read this? Or don’t allow then to move towards, some other content because of inadequate of information in your content. Think from end user’s perception and also remember that your readers’ time is valuable, so make sure that they are glad they took time out of their busy schedules to read what you had to say. Think well how to make your content great; what are all the elements must add to the content, then only it is easy to promote in front of user. Always prefer images or videos which easily grab the user’s attention or which increase the likelihood of being shared. 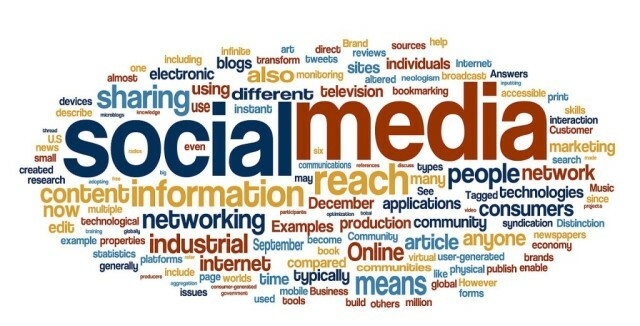 Monitor various social media channels and the type of content, which is mostly shared or re-tweets, check out some social media reports, usually twitter user like to share photos rather than videos, that images especially belonged to humorous and the shared articles were started as How to than any other type of article. 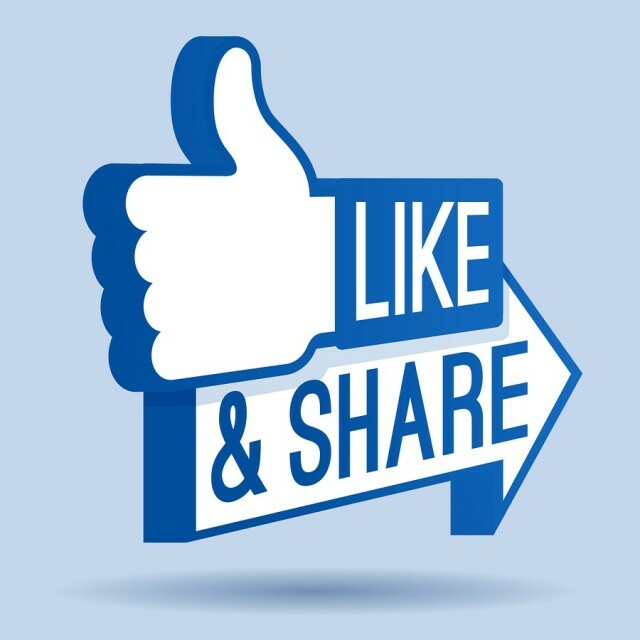 If you like to get more shares on Facebook, share content along with photos, if you share your content along with a photos, that’s a right way to gain more attention, to achieve this use high quality images, unique content and the most important one is include relevant links with all images. Finally hit the target shares on any social media platform if you do practice it frequently.